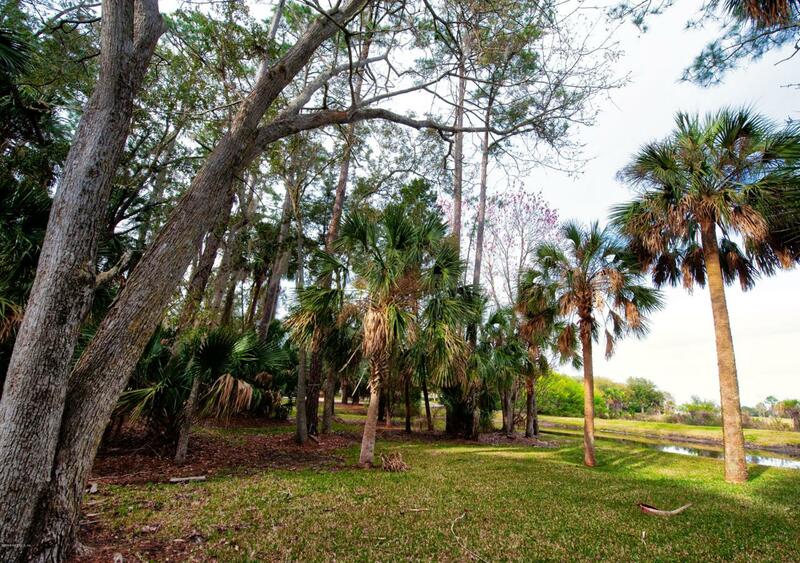 STUNNING HARBOUR ISLAND HOME SITE WITH BOAT SLIP! 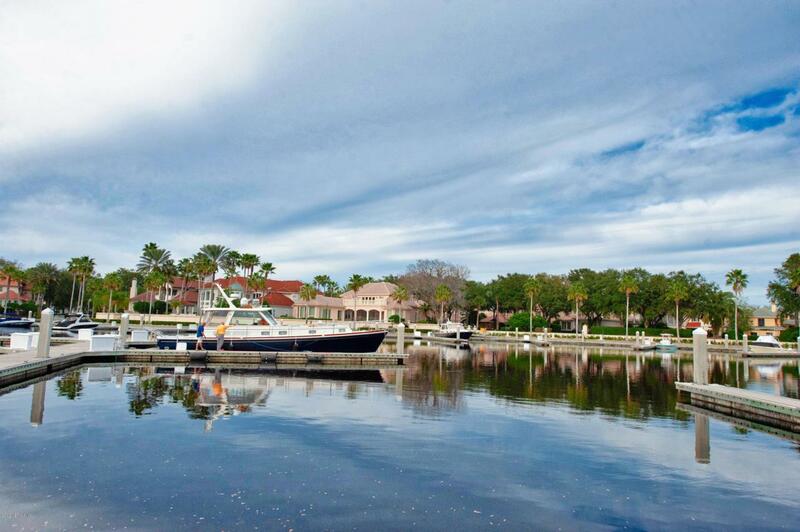 Prestigious Marsh Landings marina community of Harbour Island. Private lot on a cul-de-sac, steps away from the 60' slip, included in the sale of the lot. 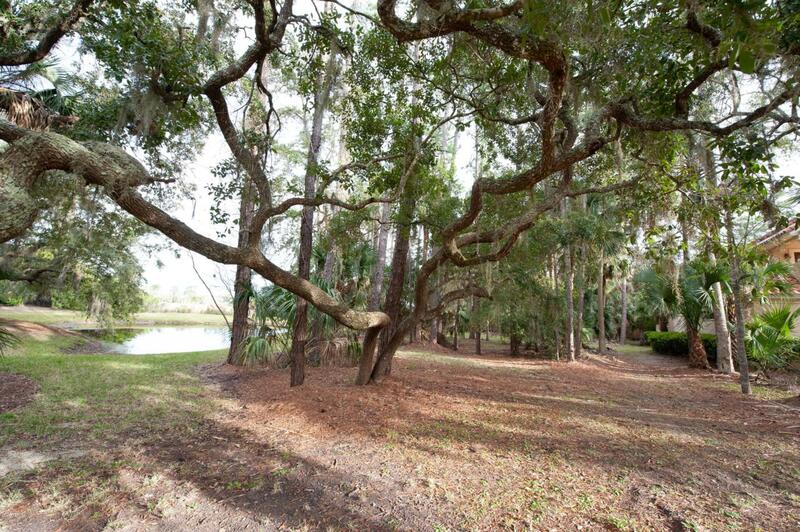 A rare find - a vacant lot with wooded privacy plus a pond and marsh views. Across the street in the main marina is a floating 60 dock with water and electric. If privacy is a consideration this is the one! Tucked away in a tranquil setting yet so close to your floating vessel! 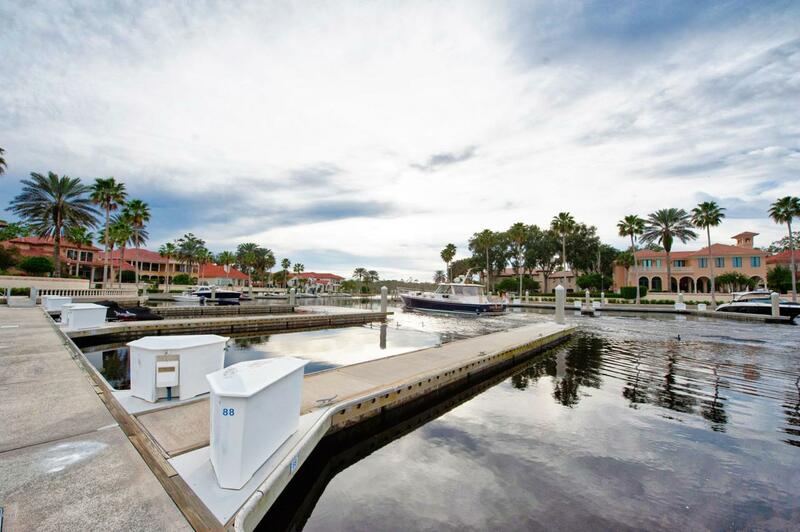 Plan the home of your dreams amidst multimillion dollar homes in a boating community. The golf course and country club are a short golf cart ride away. The club includes tennis, fitness, golf, and fine dining. An exceptional opportunity in an outstanding community.